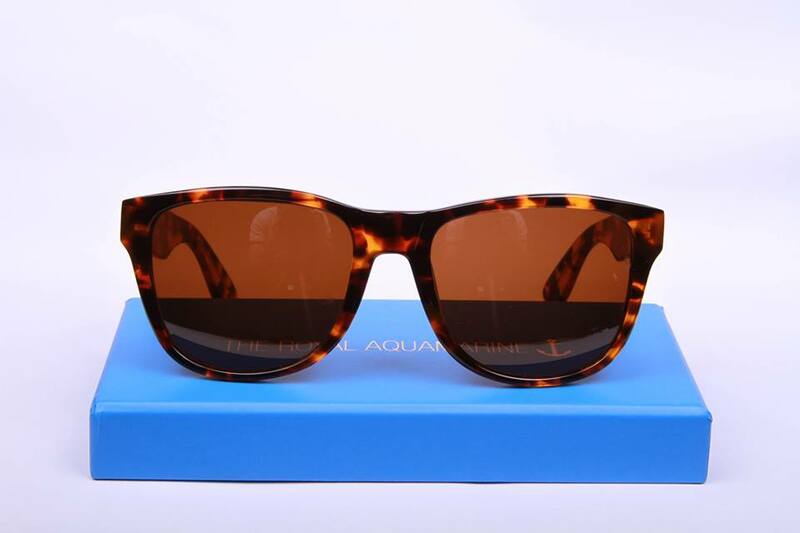 In the lead up to our launch and our upcoming event in March, we are proud to announce that Royal Aquamarine has teamed up with Tessabella & Co.
Their vision is simple; bringing back the classics, with the Royal Aquamarine touch, all the while upholding great quality sunglasses. Royal Aquamarine is an eyewear brand not made for the masses, not tied to the lifestyle of any individual. They do not create, recreate or motivate fashion. They simply curate the classic shapes and styles that have defined fashion itself. The director and founder of Royal Aquamarine, Vinson Leow remarks “It’s always been a challenge finding glasses that fit my face shape that are either reasonably priced or aren’t too common. Hence the brand of high quality handmade limited edition eyewear that offers a large range that suits many faces was born”. Royal Aquamarine designs are carefully worked, thoughtful, detailed and precise. The designs carry its name like ‘Rockefeller’, ‘Warhola’, ‘Hearst’ and ‘Mcqueen’. Vinson adds “Half of our 2013 flagship collection sold out in the first 6 months, so it’s been pretty even across the board. Mcqueen was the first shape to sell out the quickest that was popular among both genders. Most popular for women would be Hearst and for men Warhola”. Rockefeller was once known as the richest man in the world, worth over $1 billion at one stage in his empire. He inspired these frames which were designed for those who are powerful and appreciate elegant design and classic style. Not surprisingly, this remains the most sought after model, with a wide frame that suits all face types. Rockefeller look encapsulates power, enduring class, and elegance. Warhola is not for the faint hearted, created for those who aren’t afraid to stand out. These are the largest model in the range, suited especially for those with larger faces. Inspired by none other than the great Andy Warhol himself, the Warhola is a tribute to the man behind the lens who was responsible for capturing the likes of Edie Sedgwick and many of his other muses. This model is strictly for those who are expressive, bold and aspiring to the Hollywood life. Inspired by “The King of Cool”, Hollywood icon Steve Mcqueen; this vintage 70’s look captures an innate cool and charm with its timeless look. So, why not join the likes of the highest paid film star of the 1970’s – the epitome of style – and go for Mcqueen. Royal Aquamarine is not just about the style. It’s the look that doesn’t date, it’s that one small thing in your wardrobe that will never age, never lose its appeal and never get old. When money is no object you’re looking deeply at the quality; there’s a tactile dimension to things. It’s not genuine unless it has that weight and that substance. You can feel the difference it makes. 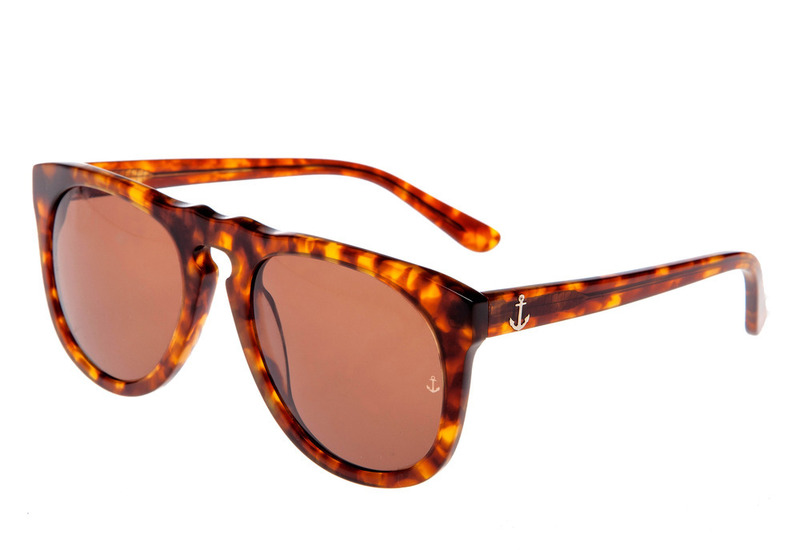 Each frame is a handmade limited edition, featuring Italian acetate, German engineered hinges and tempered glass lenses. 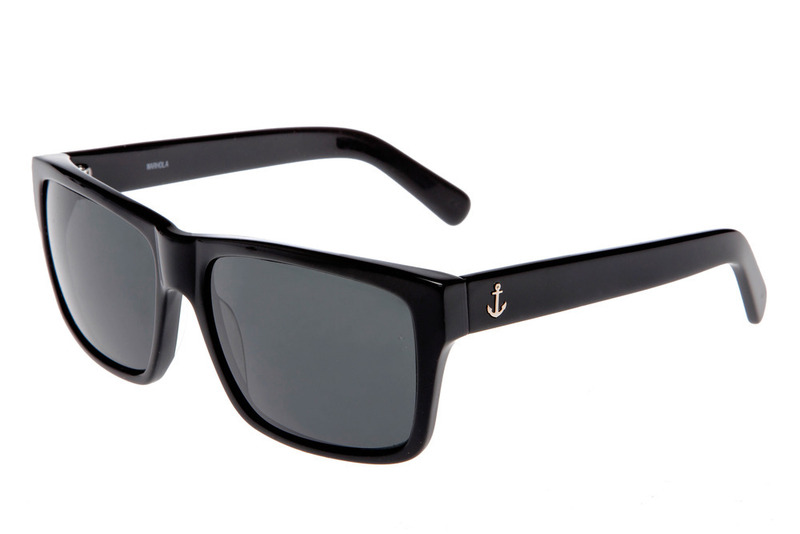 The glasses have heft to them light enough to rest comfortably on your face, yet weighted enough to feel in your pocket. Vinson comments “What makes Royal Aquamarine different from other brands is that it’s ‘Limited Edition ~ we only make 100 of each pair per year. Our sunglasses instead of being edgy or avante garde are all styles which are very classic or vintage and hence timeless and always an essential piece to someone’s collection. We’re known for our mineral glass lens instead of plastic like everybody else as it has better features including higher scratch resistance and superior optical clarity. You just name check the Royal Aquamarine eyewear and see it for yourself. We asked Vinson the best advice he has ever received, “The 5 people you spend the majority of your time with you eventually become them….this really made me rethink my priorities and the people I value in my life and their values. The Royal Aquamarine will soon launch their new eyewear collections with new stories to tell for each design. So stay tuned! Royal Aquamarine is a proud sponsor of Tessabella & Co and will give away exclusive discount offer upon purchased of ‘The Gatsby Gangster Party’ which will be held on March 27 2014 at Crystal Bar, 1 Martin Place Sydney. Tickets available now! To order online or for stockists click here Royal Aquamarine. 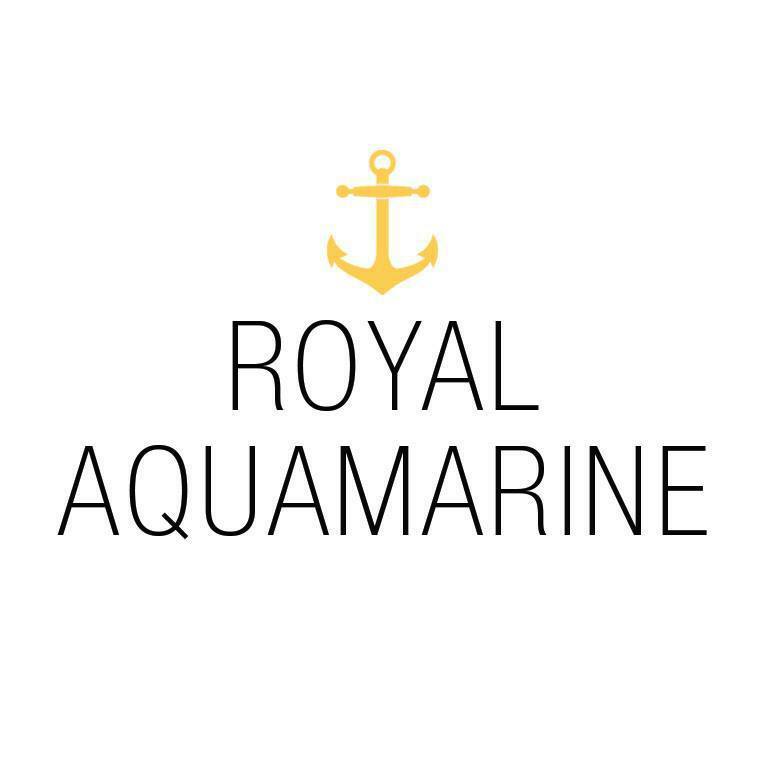 Please like and share Royal Aquamarine on Facebook. This entry was posted in Fashion, Sponsors, Uncategorized and tagged bloggers, events, everguide, eyewear, eyewear designs, fashion designers, fashionistas, follow me, glasses, hearst, mcqueen, rockefeller, royal aquamarine, summertime, sunglasses, sydney's guide, tessabella, warhola, what's on Sydney by Tessabella & Co. Bookmark the permalink.